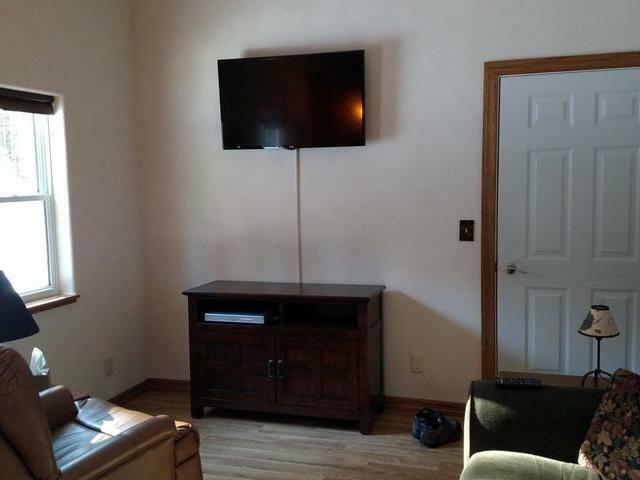 This newly constructed northwoods getaway is sure to impress with high end features, efficiency and very little maintenance! 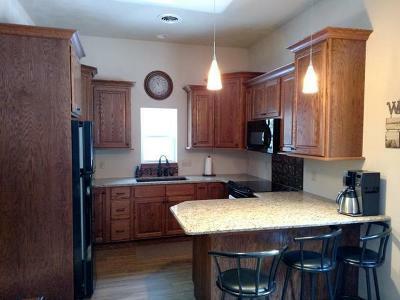 Inside the luxury living quarters there are 2 bedrooms and a bath, the kitchen boasts custom cabinets and granite counter tops. 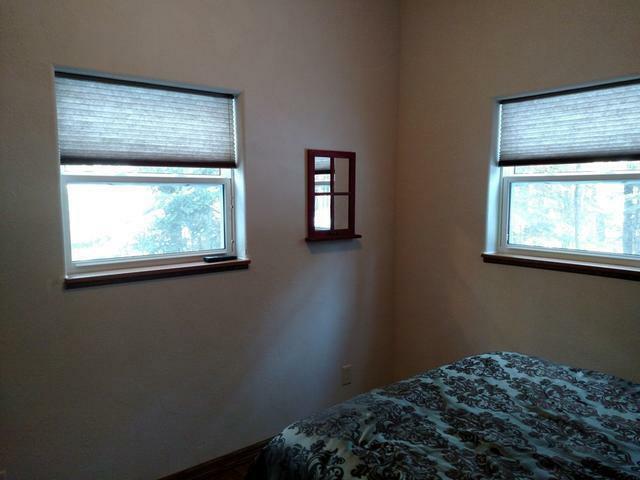 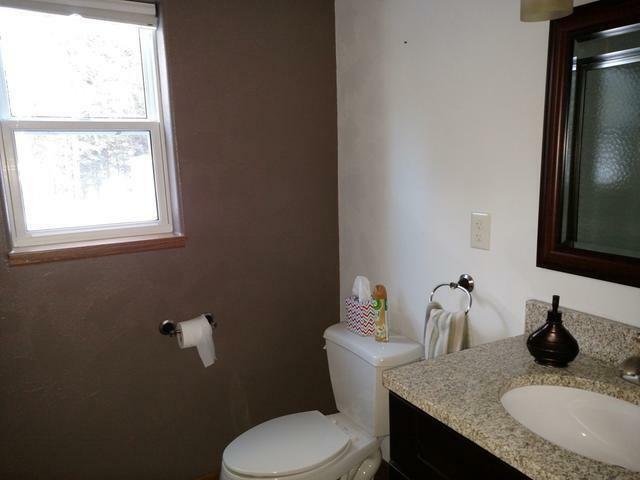 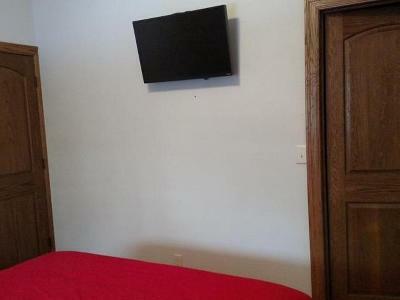 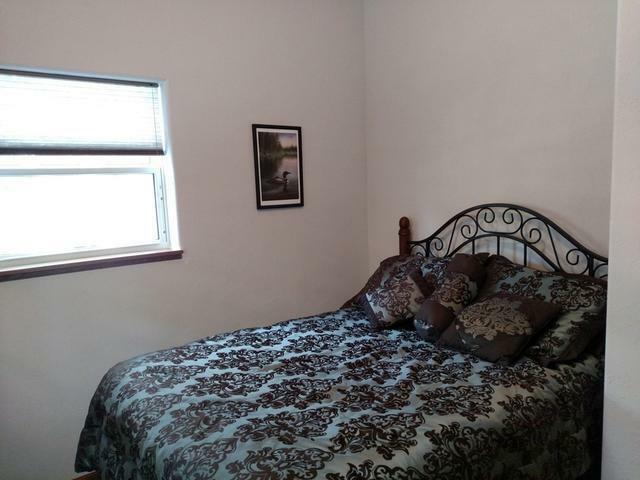 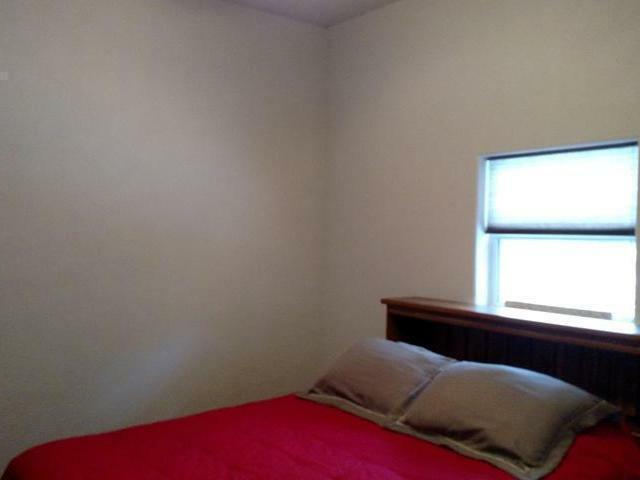 There are 10 foot ceilings, laminate and tile floors, solid oak doors and skip trowel textured walls throughout. 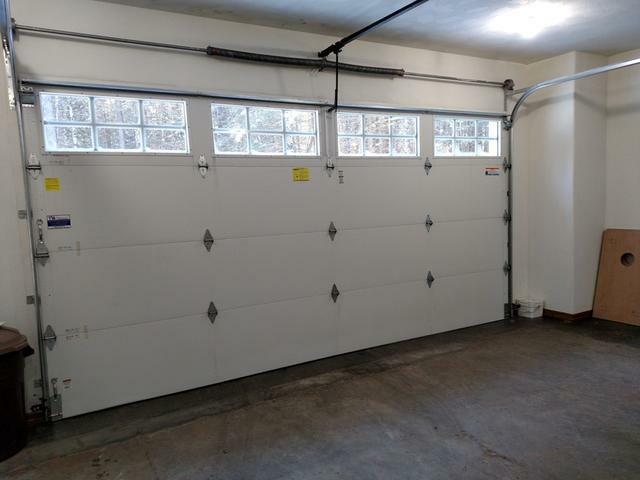 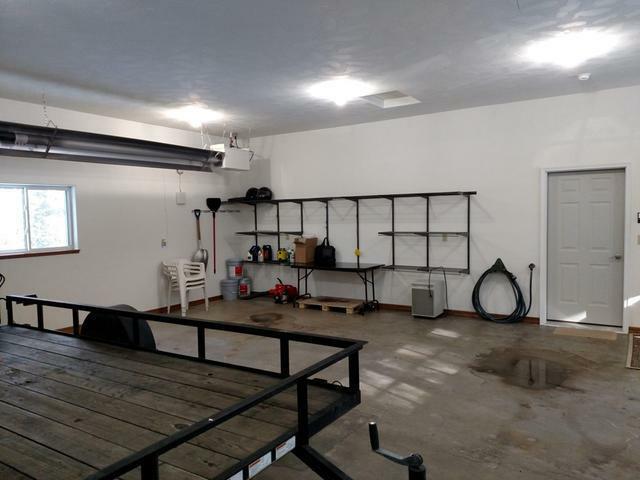 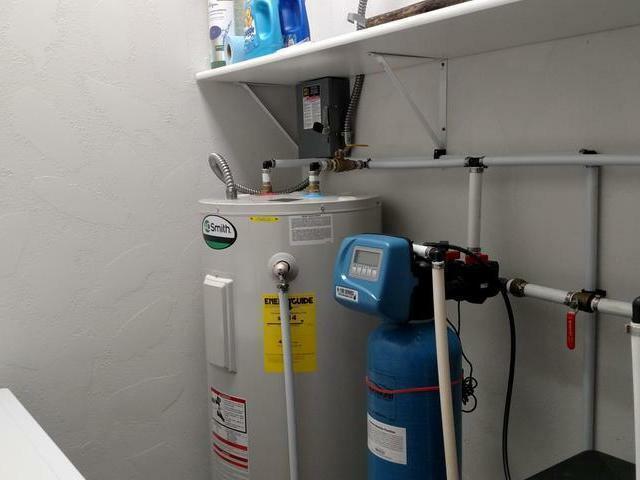 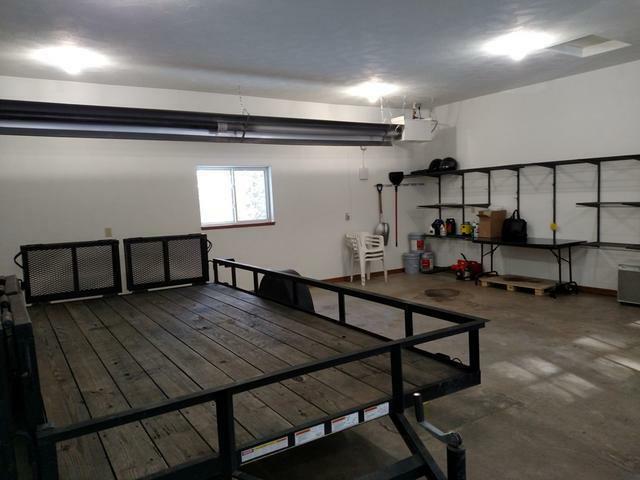 There is an attached 26x30 garage that is heated, insulated and drywalled that could be used as additional living space. 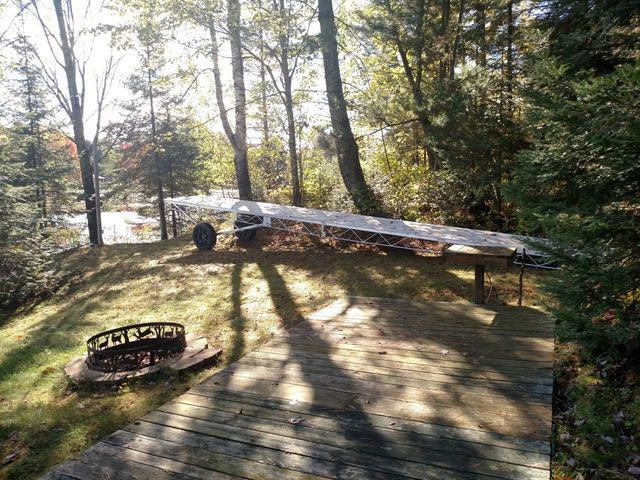 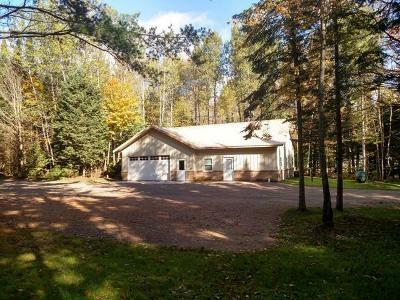 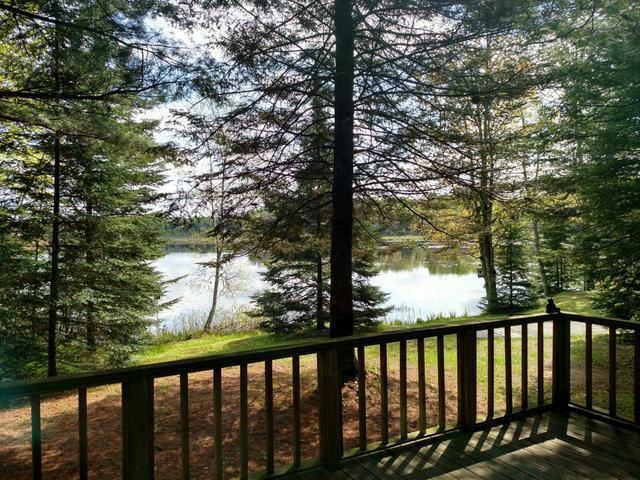 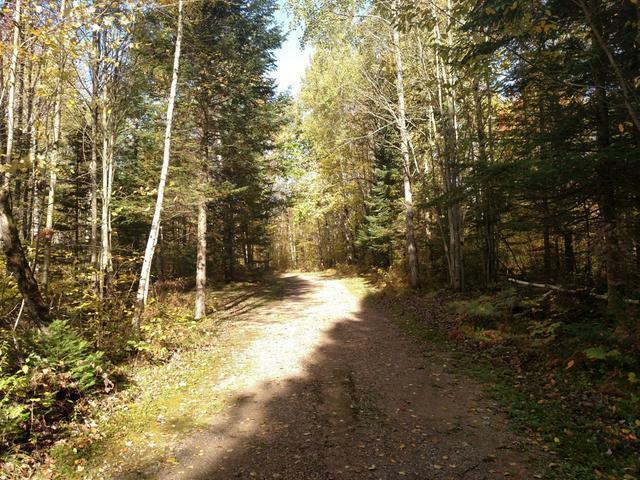 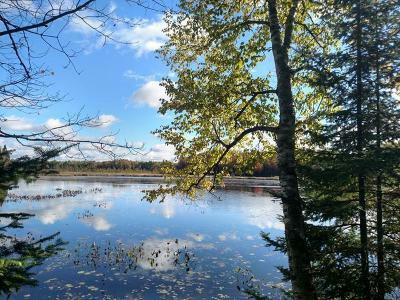 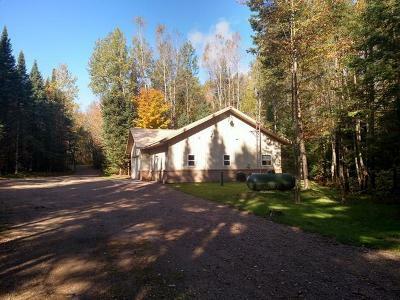 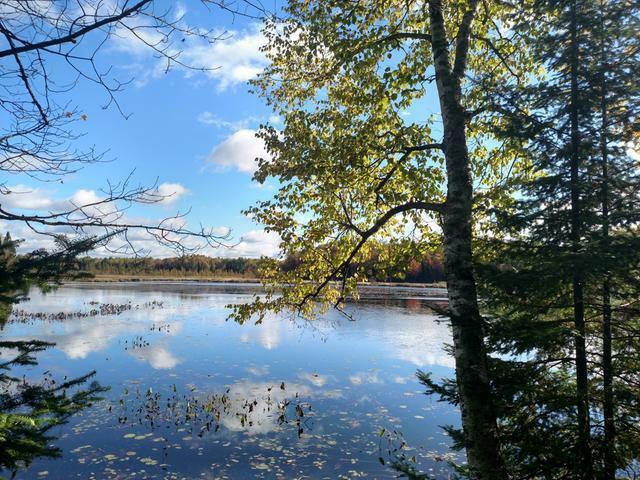 A long winding driveway leads you to this cottage that is nestled in on a rolling 5 acre lot with mature northern hardwoods and pine along with fisherman frontage in a quiet bay on Soo Lake which is 561 acres and a Class A musky lake. 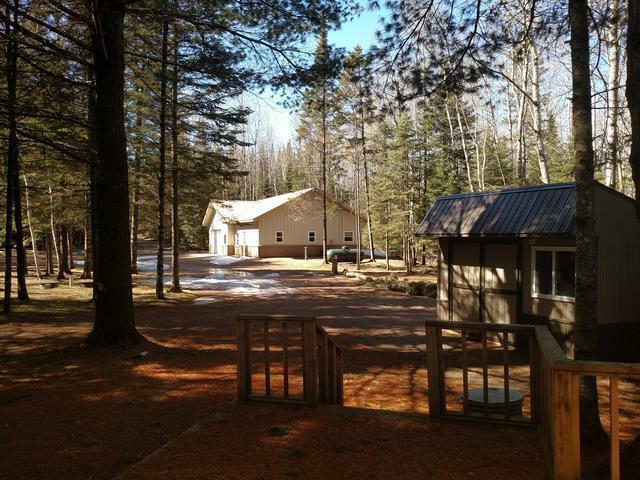 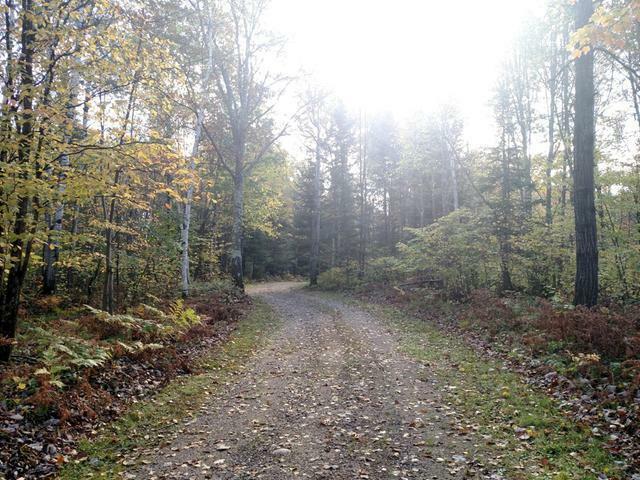 This park like acreage has walking trails and is ready to accommodate all of your friends and family with room for up to 4 campers! 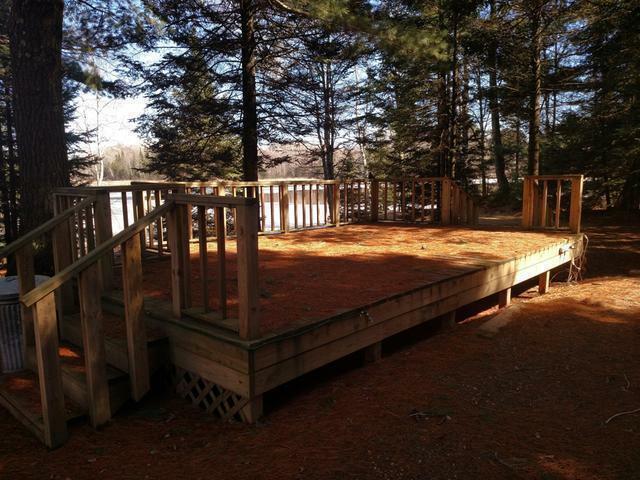 All 4 camper sites have electric hookup and one of them is all setup with a deck and water and sewer hookups. A new 4x32 ft aluminum is included!